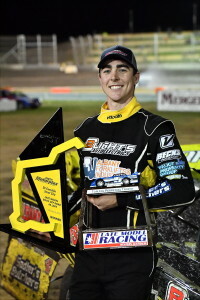 Kye Blight came away with victory at the Di Candilo Steel City Roof Off Roar event at Perth Motorplex on Saturday night. Blight drove his Late Model, minus the roof as was the theme for the night, to some impressive performances throughout the night, setting a new track record in the heats before leading every lap of the feature. The 26 year old said some recent hard work on getting his car right had paid off, as he fended off rivals Marc Giancola, Warren Oldfield and Brad Blake. “We have been so inconsistent all year and I think having our head down and working on our stuff has got our program turned around,” he said. 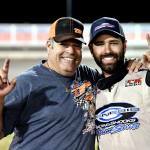 The win saw Blight take home $5000 in prize money for his efforts. The ‘roof off’ concept, where the Late Model teams took off the roof panels for a different look, proved popular with fans and Blight himself enjoyed the unique style. 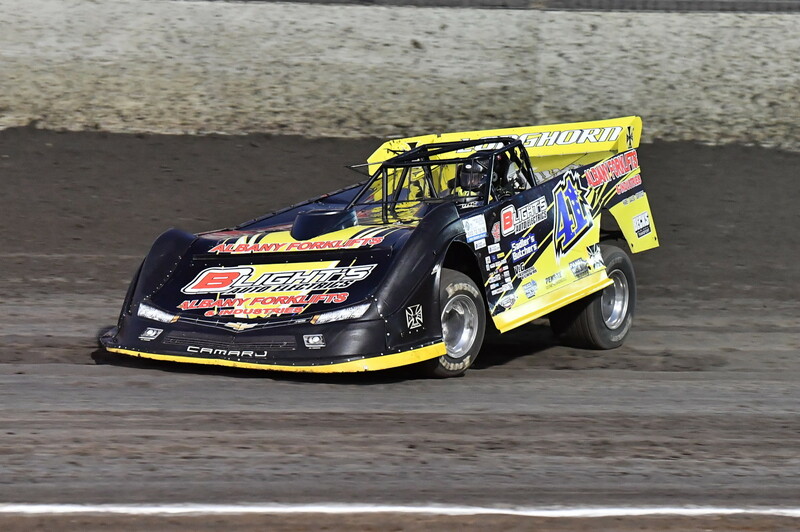 While Blight was plenty happy with Saturday’s success, he is now turning his focus to the Late Model State Title which is coming up on March 30. 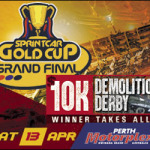 In other divisions’ results, the Limited Sprintcar win went to Marshall McDiarmid from Craig Bottrell and Alex Williams. The Pool Shop Group Speedcars featured USA talent Alex Bright for Graham Jones Racing returning for a strong win by over three seconds from David Perry and Rob Golding. 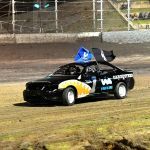 Telf Promotional Products Formula 500 went to New WA Champion Steven Ellement over Luke Nardini and Cody Turrachio, while Darryl George claimed a close win over Bryden Southwell and Brandon Buszan rounding out the minors in the Stars of the Future Junior Sedans.